BMS is a non-invasive, mechanotherapy treatment that enhances skeletal muscle repair and promotes regeneration of injured muscles within the musculoskeletal (MSK) system. BMS optimise the long-term health of the body’s extracellular matrix and metabolic pathways on the cellular level. It has an immediate effect on the musculoskeletal condition and pain relief. BMS addresses the extracellular matrix (ECM) between the capillaries and the cells themselves. It targets the area which surrounds the cell and which is responsible for both the nutrient supply to and waste disposal from the cell. 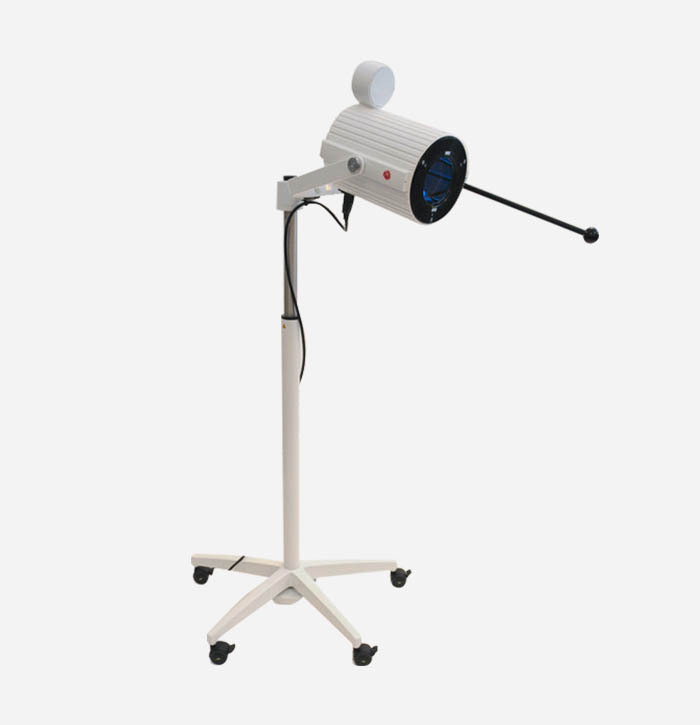 BMS is different from existing vibration therapies. 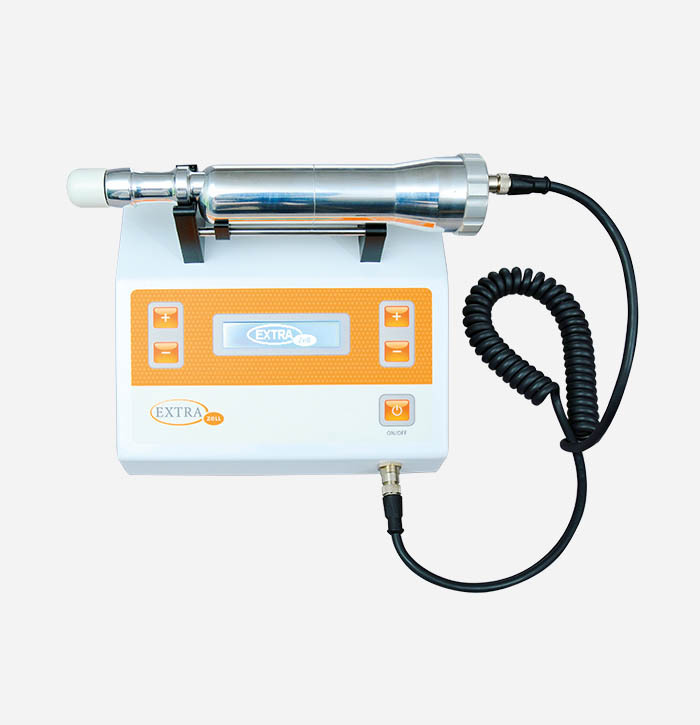 BMS applies purely mechanical vibrations which stimulate the muscle pump. This accelerates decongestion of the lymphatic vessels and capillaries. The BMS drum can treat larger muscle groups by providing extensive biomechanical stimulation to bigger areas of the body. The BMS drum is equipped with a smart pre-programmable chip which enables patients to receive individual treatment once the therapist has programmed the chip. Innovative medical device for use in pain therapy, chronic inflammation, musculoskeletal pain, poor peripheral circulation, wound healing, skin diseases, and in the treatment of oncological hyperthermia. Water-filtered infrared-A (wIRA) is produced in special radiators, where the full spectrum of radiation of a halogen bulb is passed through a cuvette, containing water, which absorbs or decreases the described undesired wavelengths of the infrared radiation. wIRA treatment can lead to improved cell regeneration, wound healing, antibacterial effects and infection prevention.